Transport Engineering Consultant JSC NO2. 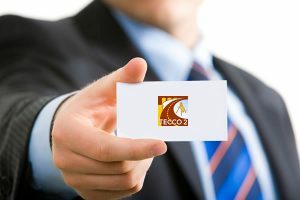 (TECCO2) is founded under the Law on Enterprises in Vietnam and licensed by Hanoi Authority for Planning and Investment according to the Certificate of Business Registration No. 0100108310 dated Oct 24st, 1969. The company is founded by Transport Engineering Design Inc. (TEDI) and the Vietnamese leading experts in consultancy for infrastructure construction investment for transport, industry and civil works.